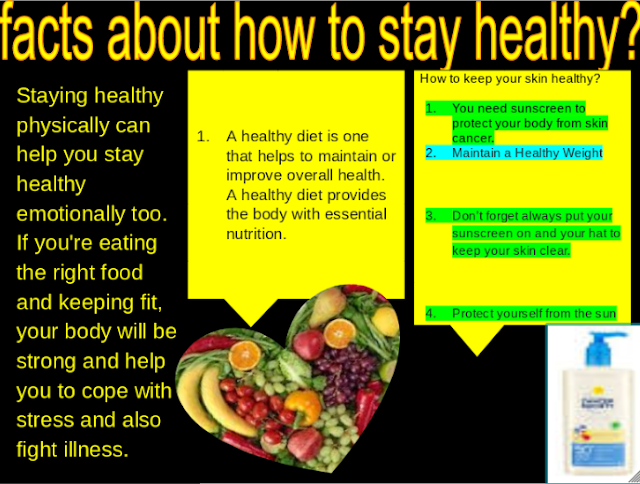 Skye @ Pt England School: how to keep healthy Skye and Maria. WALT: use the S.E.E paragraph structure. WALT: edit our work with support from a buddy.